Bruce Springsteen announced that he is making his Broadway debut with "Springsteen on Broadway," a solo show at the Walter Kerr Theater. The show will be an intimate one, as the theater seats only 960 people. The show won't be a straightforward concert. Springsteen will perform music, but he will also read excerpts from his autobiography, "Born to Run." Performances begin on Oct. 3, with an official opening on Oct. 12. The rocker will perform five shows a week through Nov. 26. Tickets go on sale Aug. 30 at 10 a.m. ET, exclusively through Ticketmaster Verified Fan to combat bots. 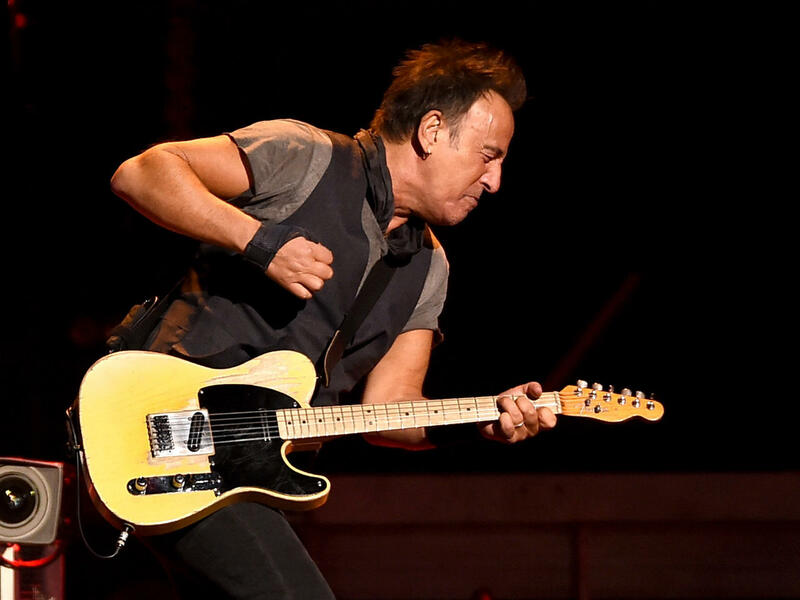 Springsteen is known for voicing his frustration against ticket resellers and Verified Fan requires customers to register their name, mobile number, and address in the days prior to the on-sale date in order to combat bots. Ticket registration has already begun and will close on Aug. 27. After more than 40 years of playing, the rocker has shown no signs of slowing down. Last year, Springsteen played four-hour-long shows and he released an anti-Trump anthem called "That's What Makes Us Great" with Joe Grushecky in April. In September 2016, he talked to Anthony Mason on "CBS Sunday Morning" and said of his drive, "I believe every artist had someone who told them that they weren't worth dirt and someone who told them that they were the second coming of the baby Jesus, and they believed 'em both." He also talked to Mason about battling depression in his 60s, but said that it has never affected his work.